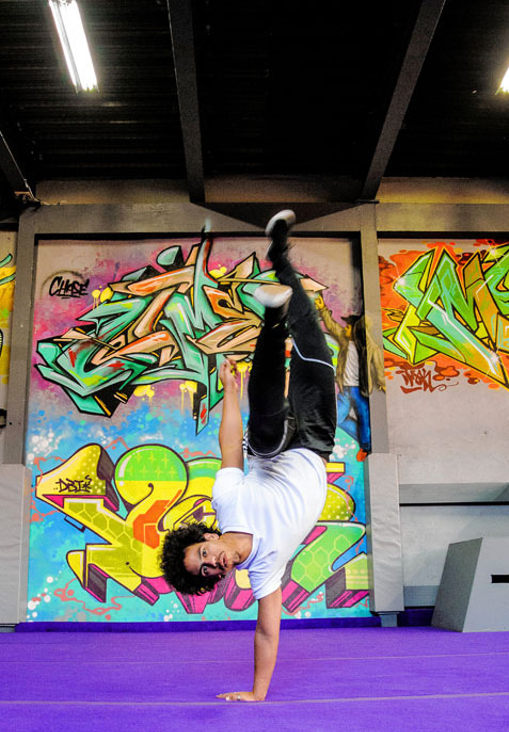 Learn the basics of Parkour before you take them to the streets. Excludes 17th July. Class size is restricted to 8 children. 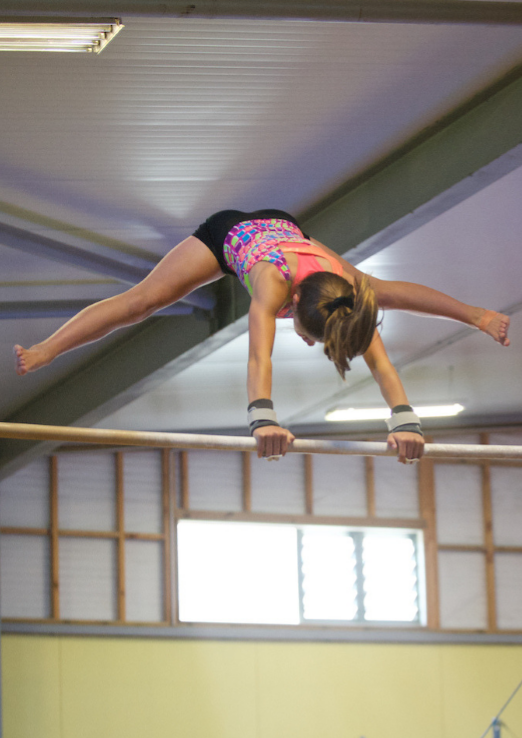 Learn the basics of gymnastics in a fun environment. Can you handstand, cartwheel, circle up, and backward roll? Push you gym to the next level with Excel. Please note, we will NOT be running holiday programme on Friday 21st July due to a competition being held at our gym. Capital GymSports cannot take any responsibility for children outside these hours. Bookings are essential. Please complete a booking form and send directly to the office. If your child is sick, please inform us by 9:00am. Refunds are available in the case of sickness. 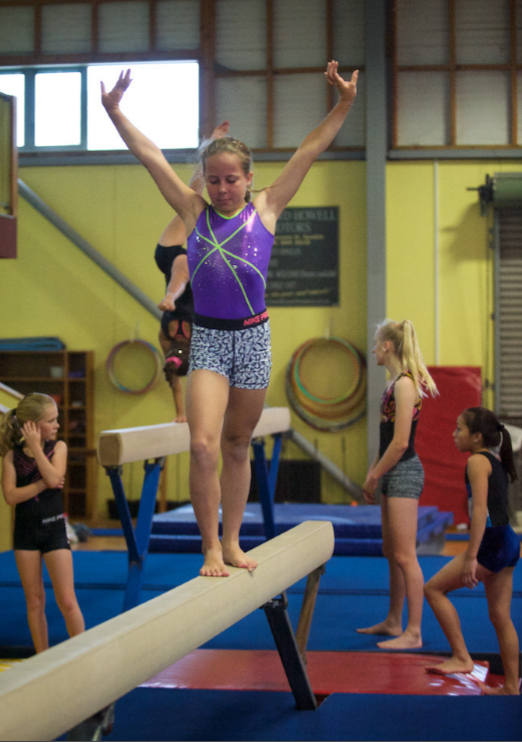 Please email office@capitalgymsports.org.nz if you are seeking a refund due to sickness.